Club Fonograma was a United States-based music publication established in 2008 by Carlos Reyes, and featuring collaborators from 10 different countries. The site was devoted to music criticism and commentary focused on global pop and independent music from artists of Spanish and Latin American origin or background. The present site is an effort to preserve Club Fonograma's full archive, as it still remains a rich and exhaustive testimony of Latin music and culture from 2008 to 2016. 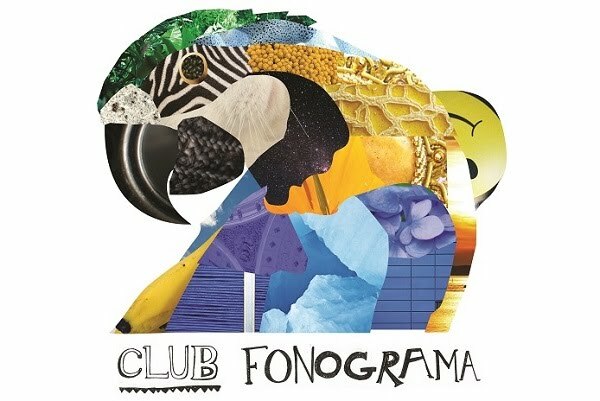 Below you'll find links to pages compiling some of Club Fonograma's most meaningful work over the years, which includes end-of-year lists, album reviews, compilations, artist interviews, and coverage of music festivals.